Who knew winter would turn out to be my favorite season last year? Nestled in my home office in Portland OR, I got to immerse myself in learning and creating - two of my favorite things. The result? This website. Why? 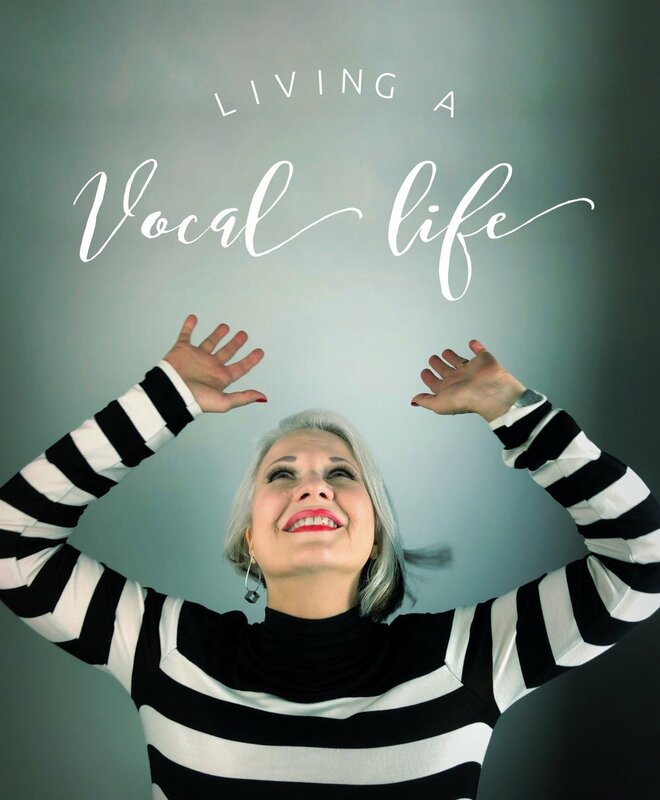 Because I needed a home for “Living A Vocal Life” — an eCourse I’m creating that integrates over 30 years of my experience in performing, teaching, and coaching to help singers who want to create a sustainable LIFE in music. From body awareness to branding, picking a song to connecting with an audience, booking shows to signing contracts, the course will help singers figure out where they are on their journey, create clarity around where they’d like to go, and then embark on a path that will take them there, one step at a time. It’s the course I wish I’d had all those years ago when I was just starting out, and the course I wish I’d had to give to my vocal students during the 20 years I taught private voice lessons! All these singers have a story to tell, and I'll be taking a deep dive with each of them about what they have struggled with in the past, what they struggle with now, and most importantly, what they’ve learned along the way that they would want to go back and share with the younger version of themselves. So, I have a request. What I DON’T want is for either of these projects to live in a vacuum. What I DO want is feedback - from YOU! If the eCourse is something you’d be interested in, please head over to the course page, check out what I’ve created there so far, and then send me a message from the contact box on the bottom of the page telling me what it is that YOU most need from a course like this. If the podcast is something that speaks to you, please leave your most burning questions for the professional vocalists I’ll be interviewing below — or send me a note on my Contact Page. 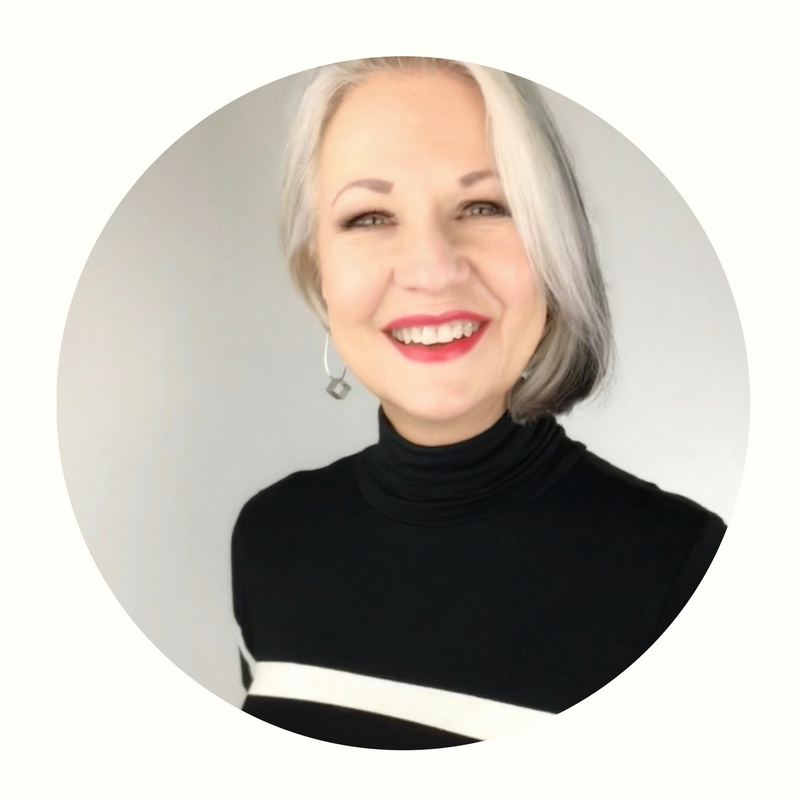 And of course, if you’d like updates on the eCourse, Podcast and more — please sign up for newsletter. Thanks in advance for your feedback. I look forward to connecting with you and taking the first step on this journey — together!